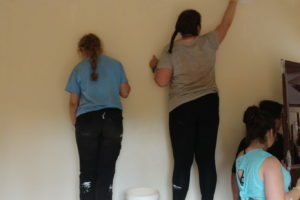 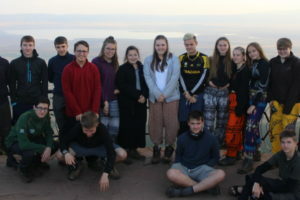 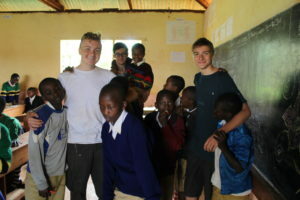 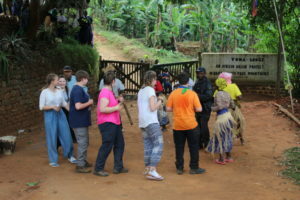 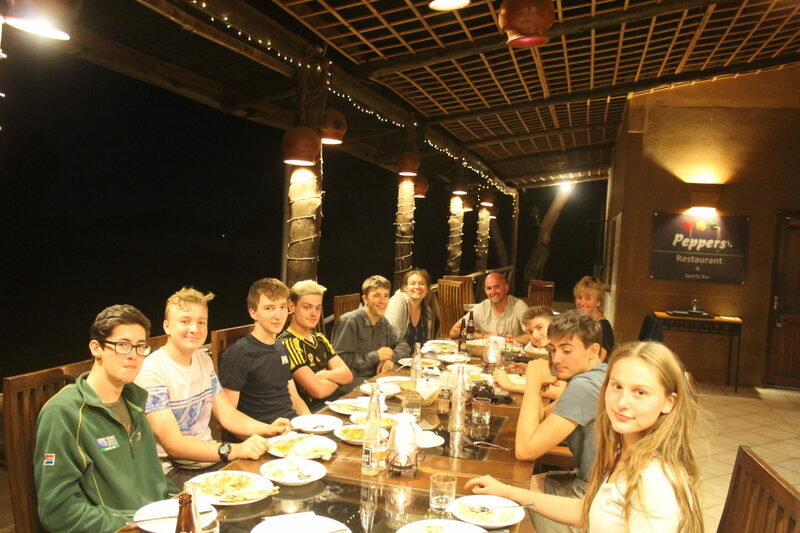 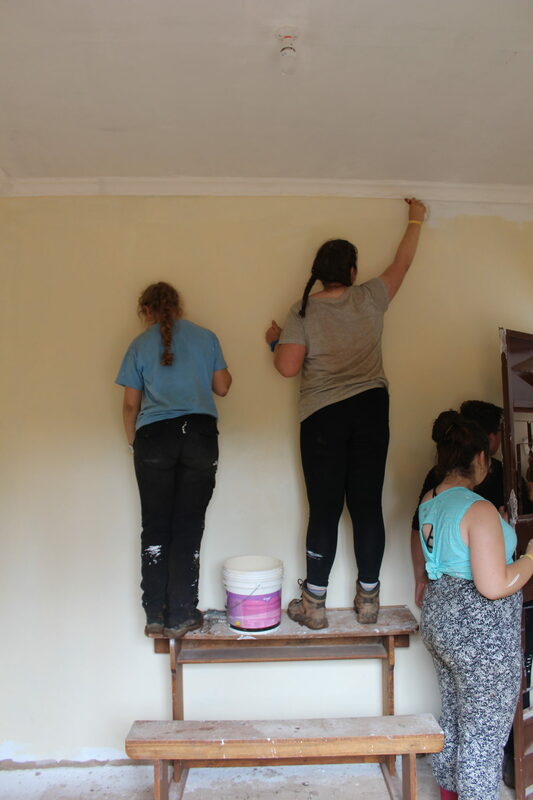 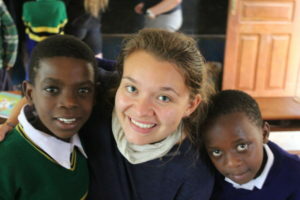 Whilst most post-GCSE students enjoyed a summer of fun and relaxation, a hardy group of BVC teenagers travelled to Africa to help support a school in need. 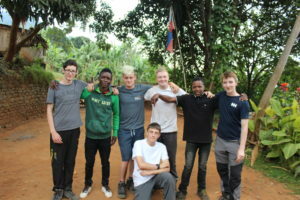 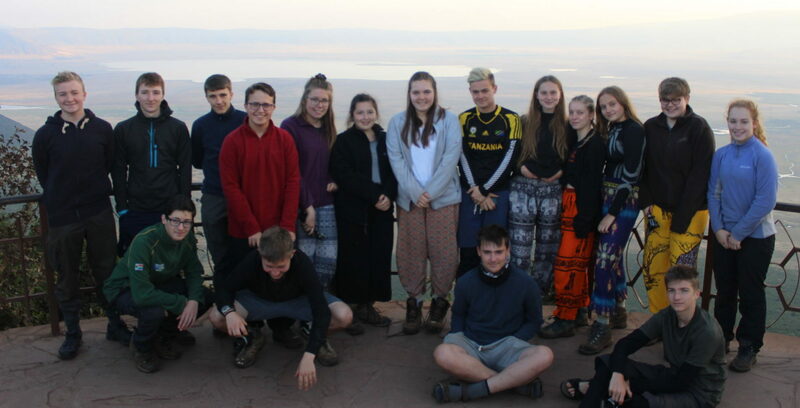 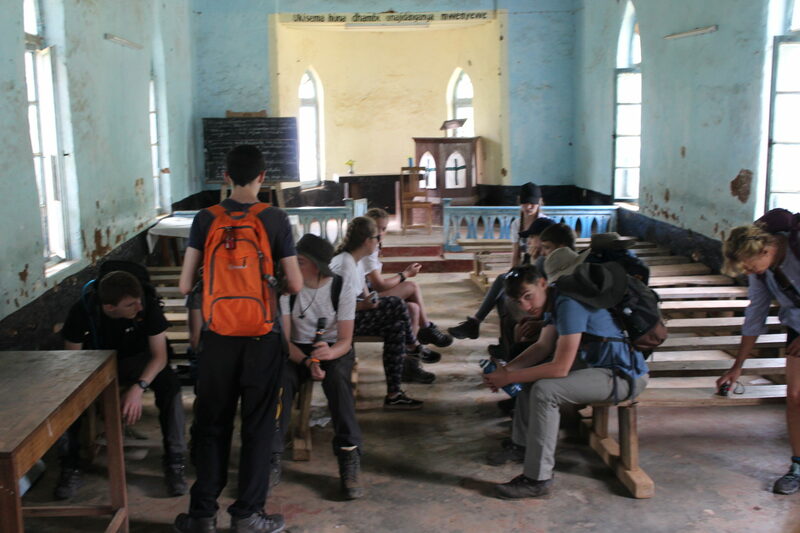 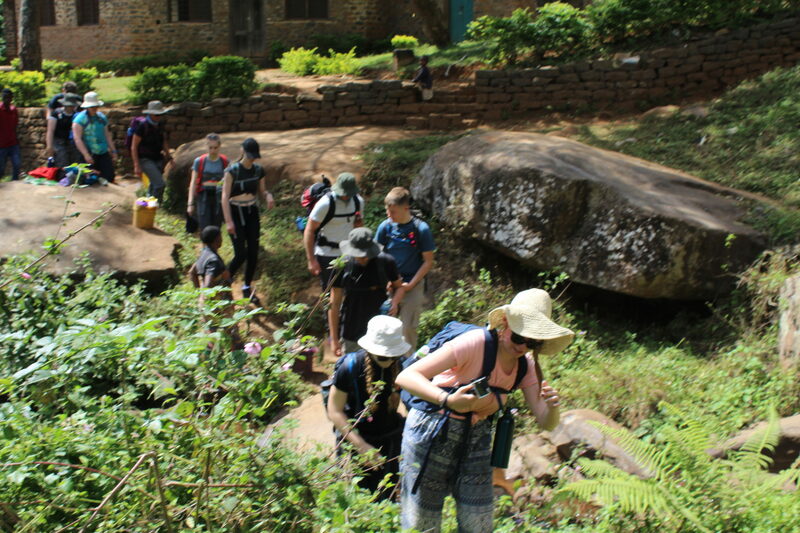 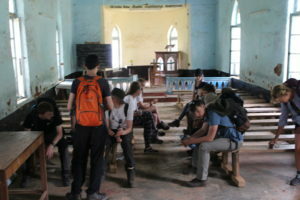 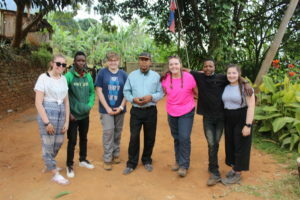 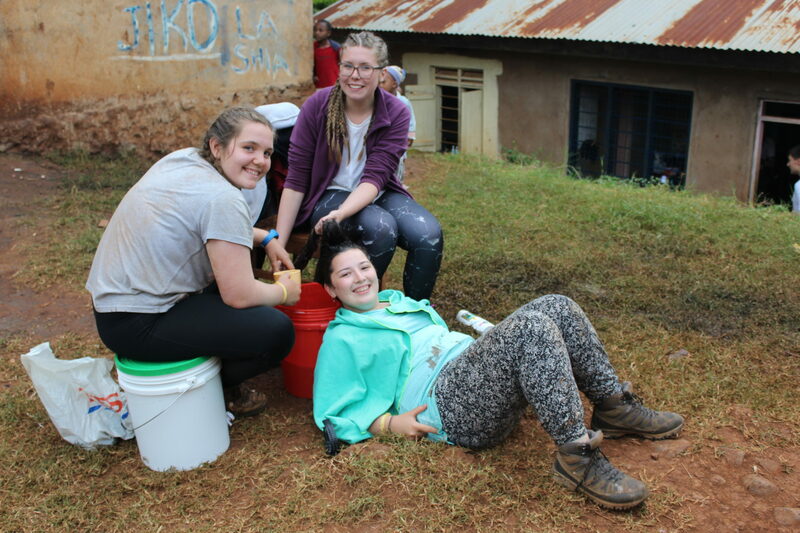 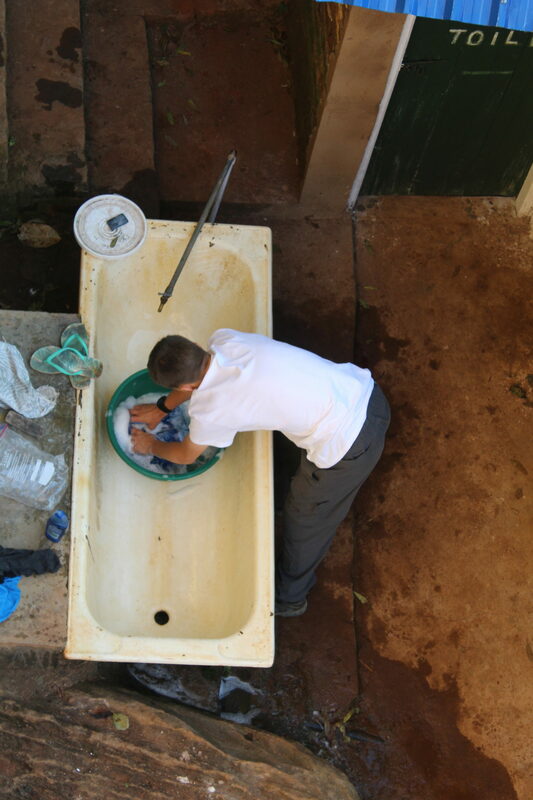 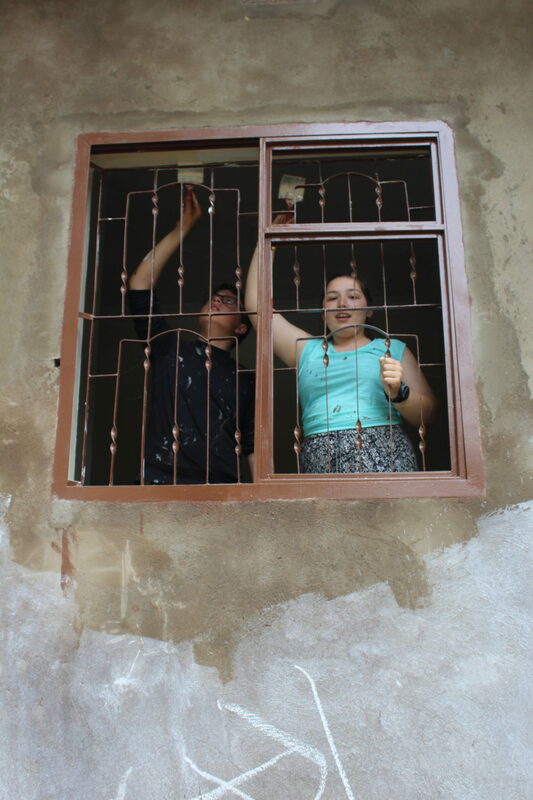 Our intrepid Year 11 students spent two weeks in Tanzania as part of their World Challenge expedition – using their time to explore their environment as well as carry out badly-needed repairs to a village school. 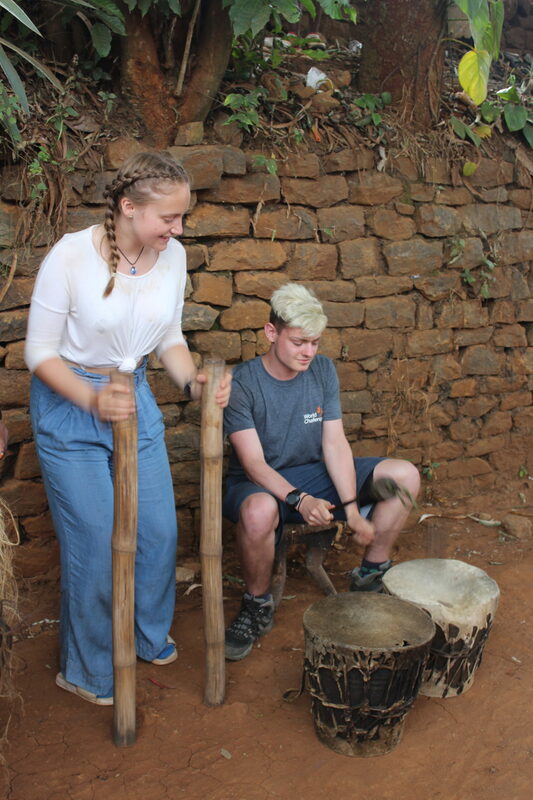 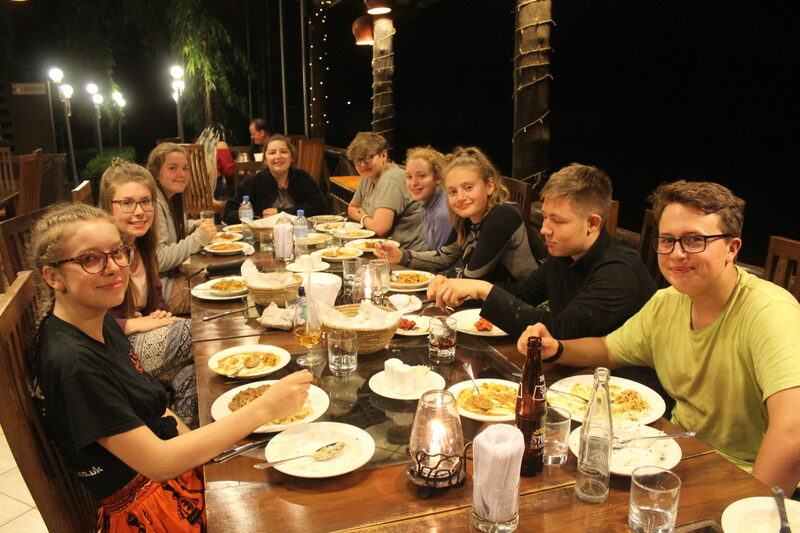 BVC teacher Jude Shortt, who accompanied the students alongside fellow teacher Rachel Ward, said: “World Challenge is what is says on the tin – it is a challenge. It makes the young people step out of their comfort zone and tests their leadership, communication and resilience skills to the max. 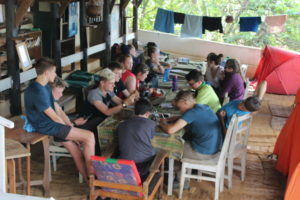 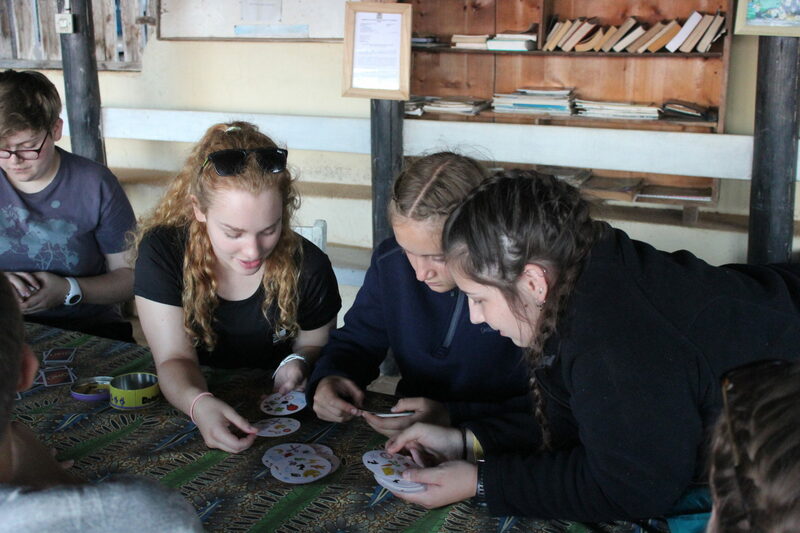 The students are basically in charge and learn how to organize transport, accommodation, food which is no mean feat in a foreign country miles from home with a different language and culture. 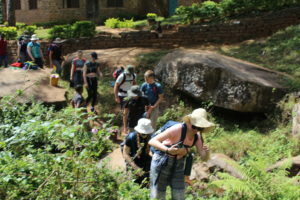 Highlights of the trip included trekking in the foothills of Kilimanjaro; finding a great supply of local produce from a frenetic and rather daunting marketplace; a group of boys joining in with a local acrobatic team’s limbo routine by firelight; hysterical laughter when a rather large and intimidating baboon decided to hop into the safari jeep without an invite; managing the team finances and learning the local language. 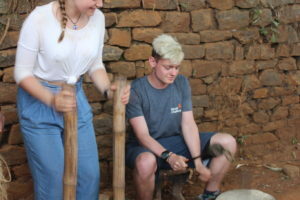 Student Iain Lynn commented: “The best part of the trip was meeting people who were so profoundly happy – we see them as destitute and poverty-stricken and technically we are right, economically they have very little, but their outlook showed that they had their priorities right, that happiness is paramount and money secondary. 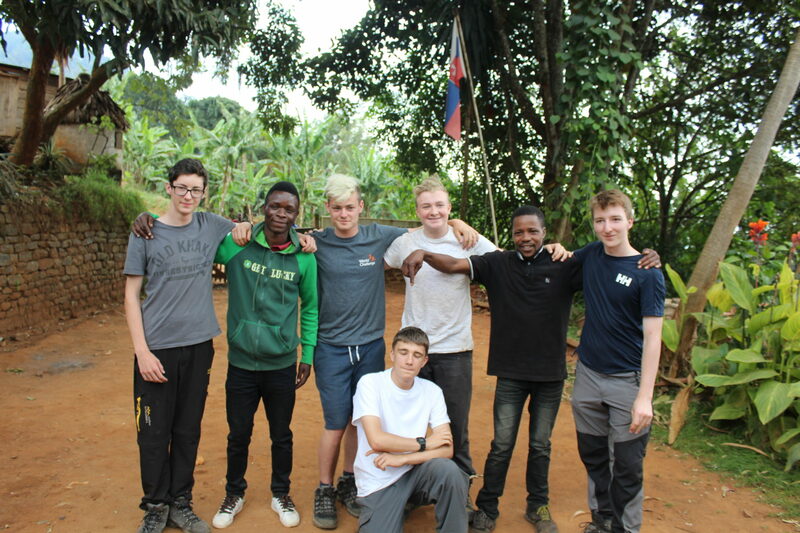 “Kilimanjaro was an indescribable sight – it’s size is beyond comparison, nothing can describe the monumental size of the mountain. 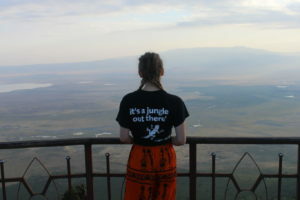 Needless to say we were spoilt for sights, there were glorious views all around us. 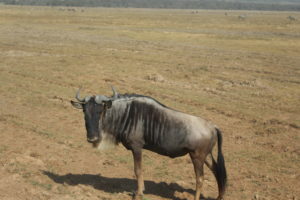 “Ngorongoro Crater – a floor of 100 square miles – is a crater that rivals comparison. 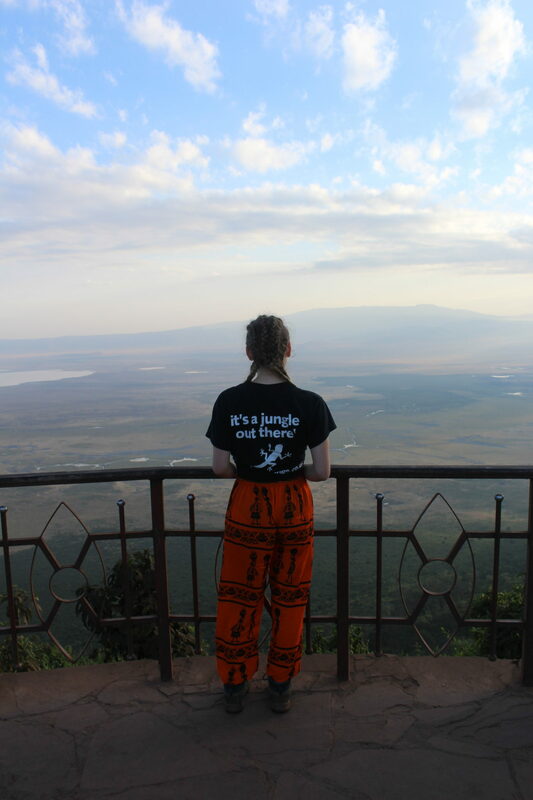 If you ever get a chance, go just for the sight as you travel down the crater edge – as you look down from the vantage point it is hard not to feel divine, as you see the land sprawl beneath you with the 2,000 ft tall walls of earth rising like some sort of “end of times” vision. 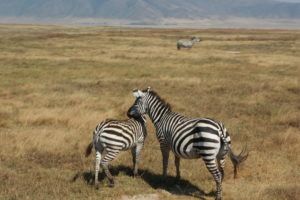 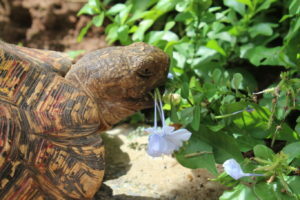 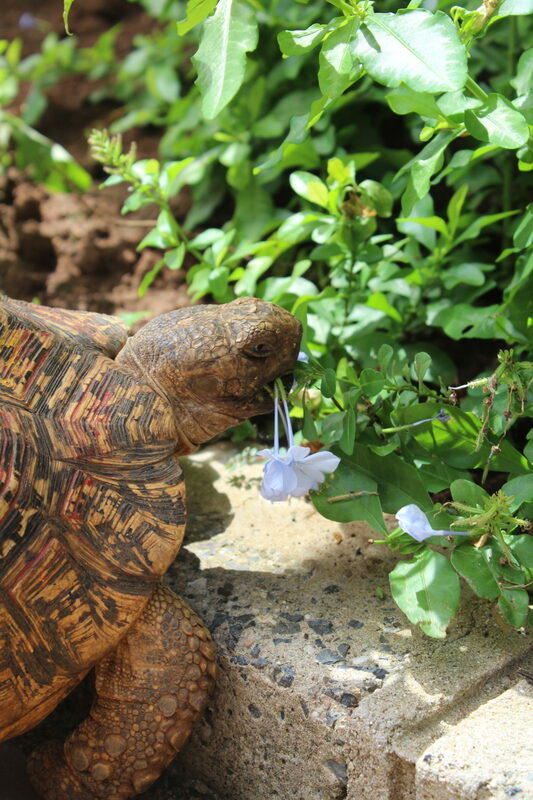 The collapsed volcano is also home to huge amounts of wildlife and tourists. 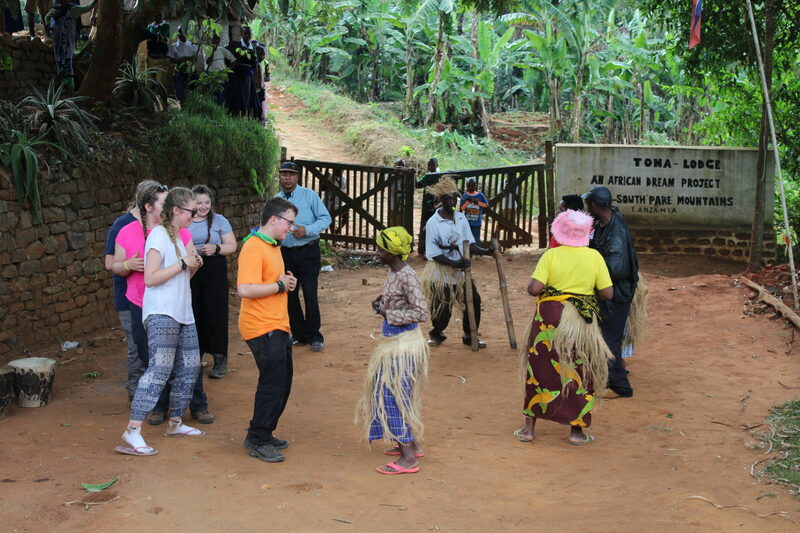 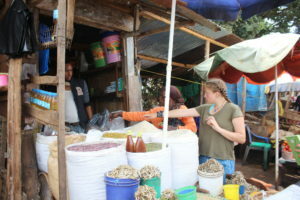 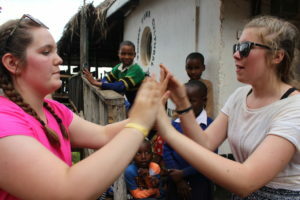 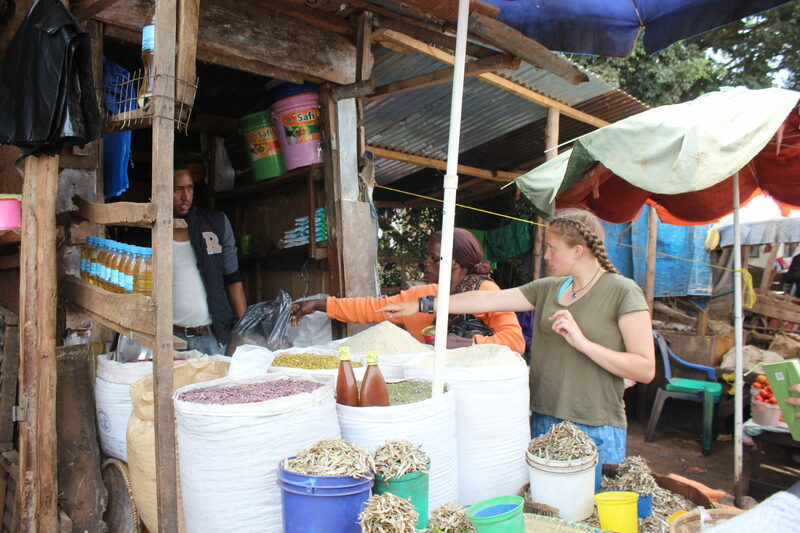 Fellow student and traveller Ellie Groom added: ”I enjoyed everything about the trip! 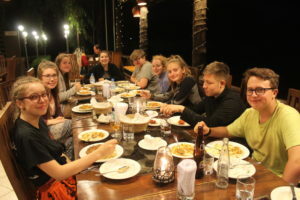 I will always remember the waterfall shower with the crabs & monkeys, and also trying new foods like pili pili salt and all the different types of fruit and veg. 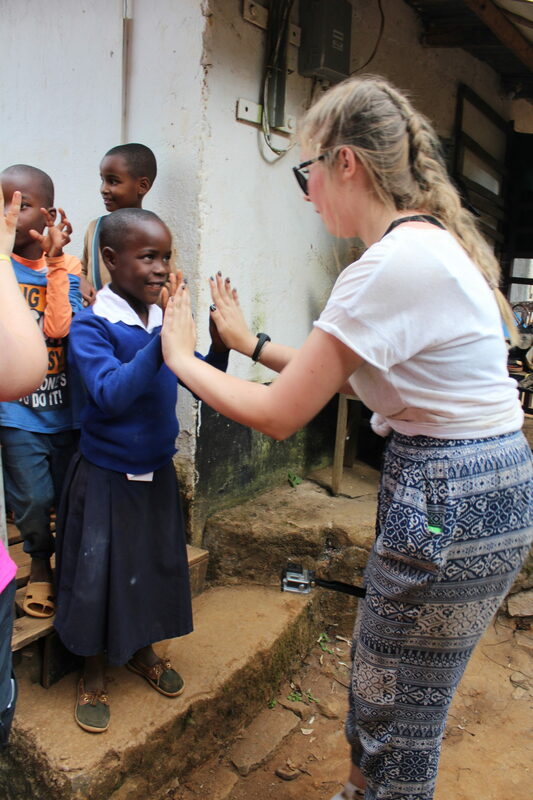 “I feel that the experience has made me think about how we take so many things for granted. 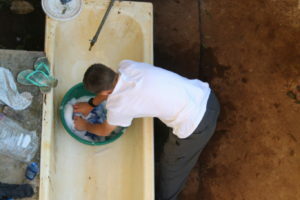 Silly things like a bath and a ceiling in school – at the school the ceilings were awful, there were holes in it and bits falling but it didn’t stop all the kids from smiling!